NEW YORK, NEW YORK – October 3, 2017 – GameChange Solar has been nominated for Leadership in Solar Energy. 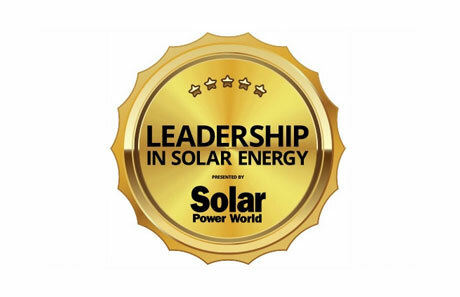 According to Solar Power World regarding nominees, “This level of success wouldn’t be possible without the innovation, ingenuity and determination of the people who drive it: Leaders. These individuals and companies are working for the growth of the entire solar industry”. With over 3.2GW sold, GameChange systems combine fast install, bankable quality and unbeatable value through superior engineering, innovative design and high volume manufacturing. Voting remains live until October 31, 2017. Please take a moment to click onto this link to vote for GameChange Solar!